much love, illy: a MAH-valous MAY group giveaway! I follow you! Would love to win!! follow your blog. what a great giveaway! I'm following Simply Bold too! i'm also following kirsten marie's blog! I follow you! What a wonderful give-away! I am a public GCF follower of your blog! I am a GFC follower of Simply Bold. I made a Facebook status about this giveway at http://www.facebook.com/asilversnapshot. I follow Simply Bold via GFC under Elif Onay! I added The Elephant's Trunk to my faves on Etsy! I follow Kristina (Simply Bold) via GFC! Following Lauren (The Trunk Blog) on GFC! I hearted Rissy Roo's shop on Etsy! Following Lauren (Elephant's Trunk) on Twitter! Liked Rissy Roo's on Facebook! I followed Sugar Blossom via GFC! Added The Elephant's Trunk to Etsy faves! Added Rissy Roo's to my Etsy faves! 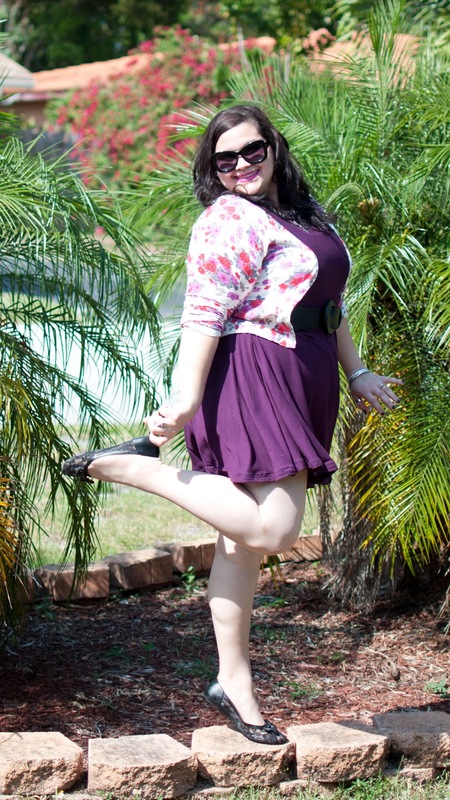 "Liked" Sugar Blossom Boutique on Facebook! I am a public GFC follower of your blog! What a fun giveaway! I follow your blog! I follow this blog! Love it! Liked Elephant's Trunk on FB! Liked Rissy Roo's on FB! 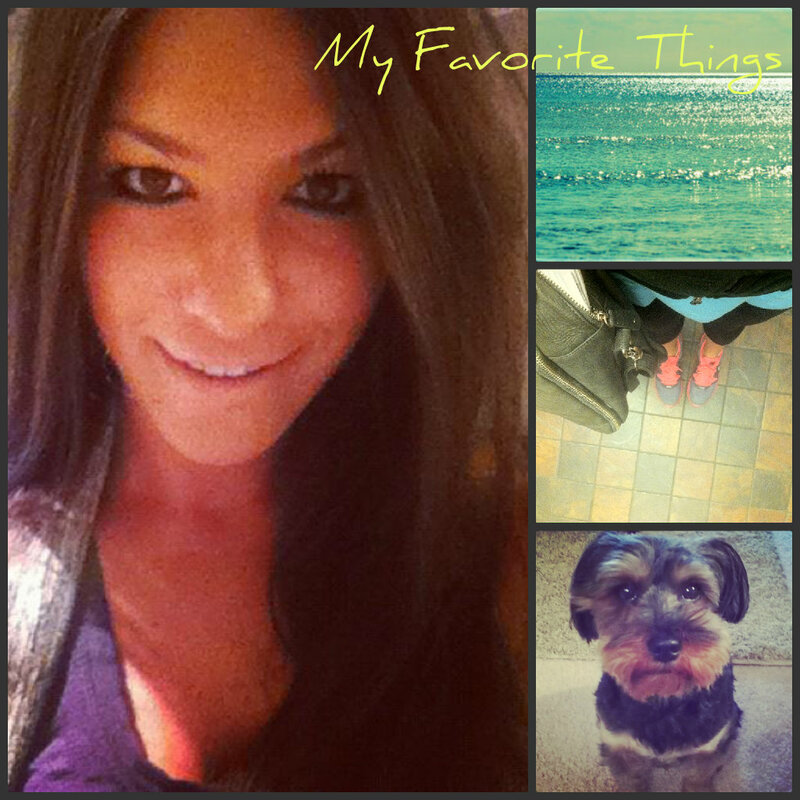 Liked Kirstin Marie on Facebook! Liked Sugar Blossom Boutique on FB! Following via GFC! What a fun giveaway! 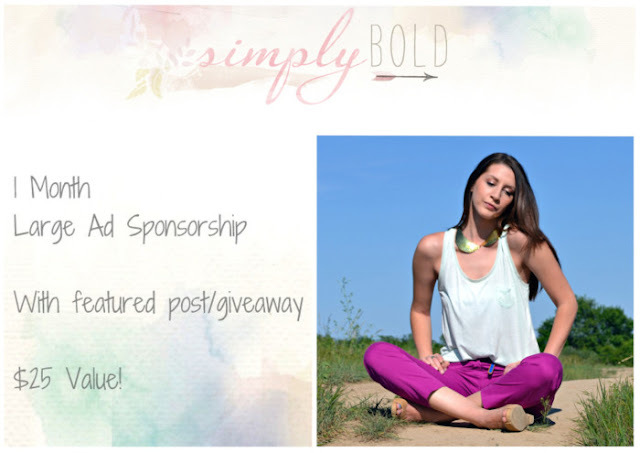 followed simply bold on gfc! followed rissy roo on twitter! followed ashley from RUN with Me on GFC! followed kirstin marie on twitter! liked sugar blossom on facebook! I follow Lauren on Twitter. I follow simply bold bloglovin! 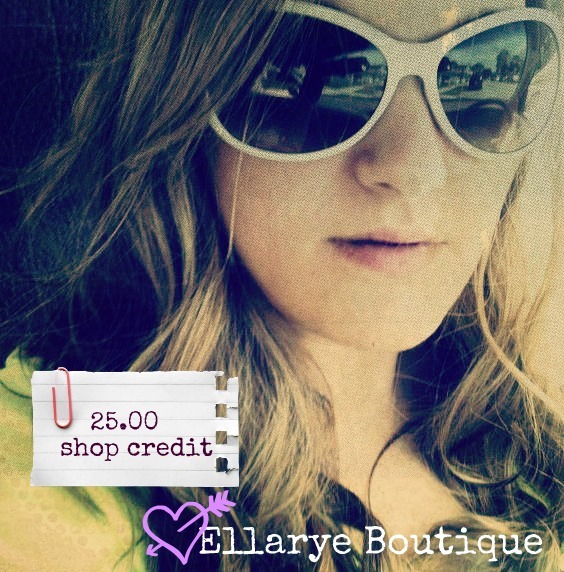 Now following ellayre boutique via gfc! Hearted ellarye boutique on etsy! I hearted the Elephant trunk on etsy! I like the elephant trunnk on fb! I hearted riss roos on etsy! I liked rissy roos on fb! I followed kirstin via gfc! Liked kirstin marie on fb! I hearted sugar blossom boutique on etsy! 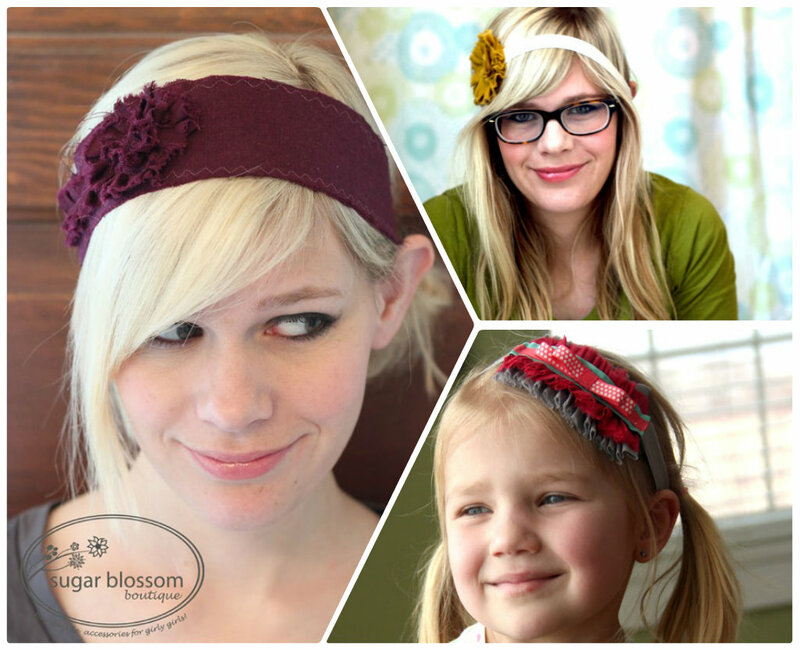 I followed sugar blossom boutiqe blog! I liked sugar blossom boutique on fb! I follow Simply Bold on twitter! I follow Ellarye Boutique's blog! I hearted Ellarye Boutique's shop! I hearted The Elephant's Trunk shop! I follow @elephantstrunk4 on twitter! I liked Rissy Roo's on FB! I followed Larisa on twitter! I follow Kirstin Marie's blog! I liked Kirstin Marie on FB! I follow Kirstin Foley on Twitter! I heart sugar blossom boutique! I like Sugar Blossom Boutique on FB! I follow Sugar Blossom Boutique's blog! I heart Rissy Roo's Etsy shop! 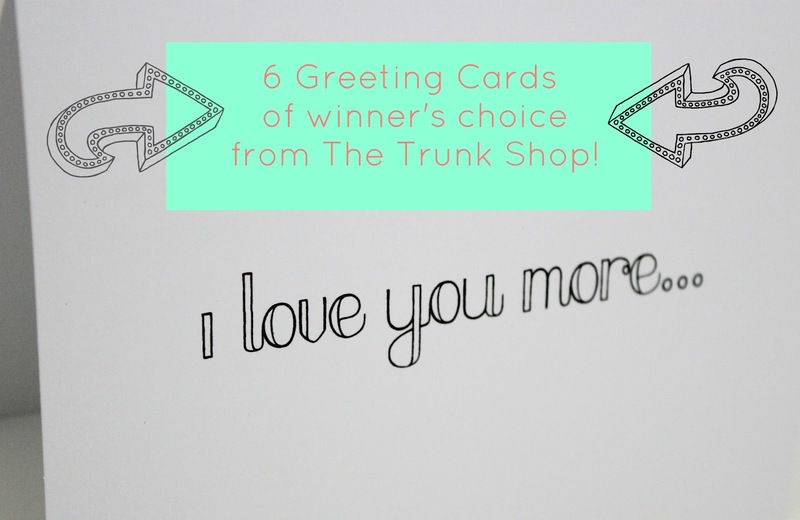 i heart the trunk shop! i like the trunk shop on fb! i like rissy roos on fb! i follow ashley on facebook! gfc public follower of your blog, of course. already following kristina on twitter. added ellaryeboutique to my etsy favs. already following simply bold's blog. i added The Elephant's Trunk to my etsy faves. i like rissy roos on my etsy faves. i like kristin on fb. and i like Rissy Roo's on fb. I follow your blog, friend!